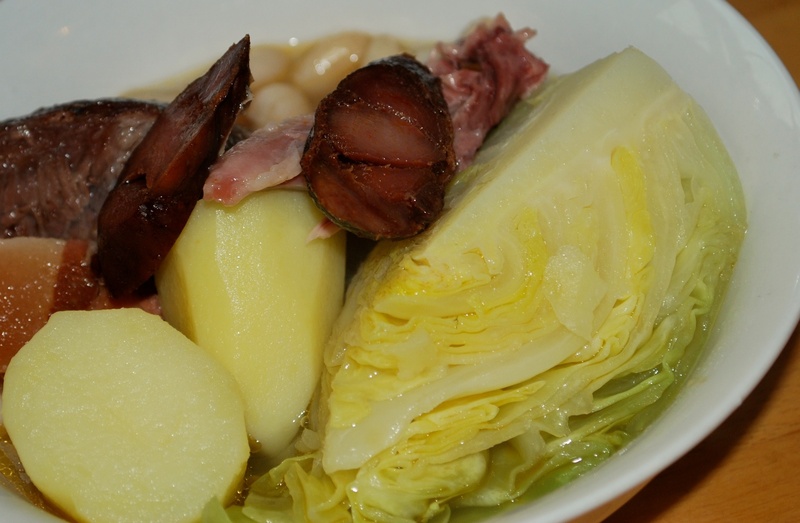 There are numerous ways around this dish and they range from full feijoada (a rich bean and vegetable stew will lots of cured and fresh meats) to the simple boiled beans. This recipe is somewhere in between and is ideal as an accompaniment for grilled meats. You can adjust the chilli content to your taste though the dish is not supposed to be spicy. The dish should reach an almost creamy texture with a rich deep taste.